You need to remember this face. 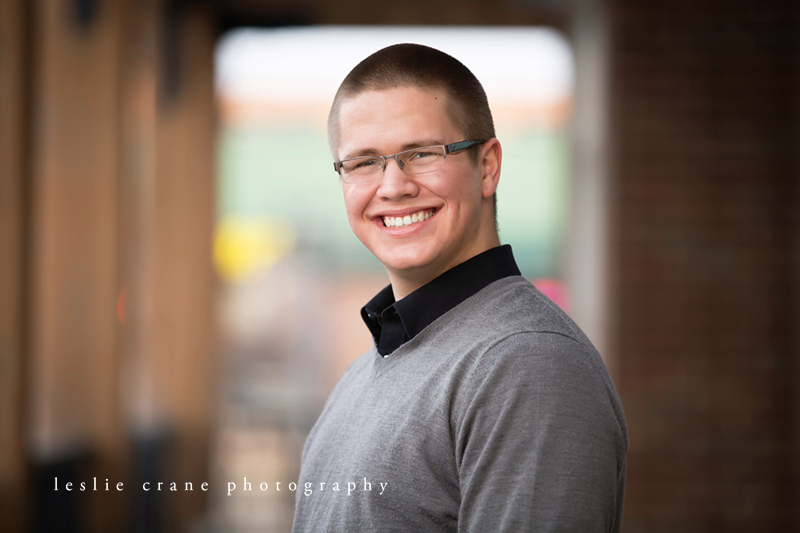 This guy is only 17 but already he is an accomplished opera singer (cellist, too!). If only pictures came with sound - you'd hear the ring of a legitimate bass-baritone, and you would love it. He's also an expert at hand-tying bow ties. 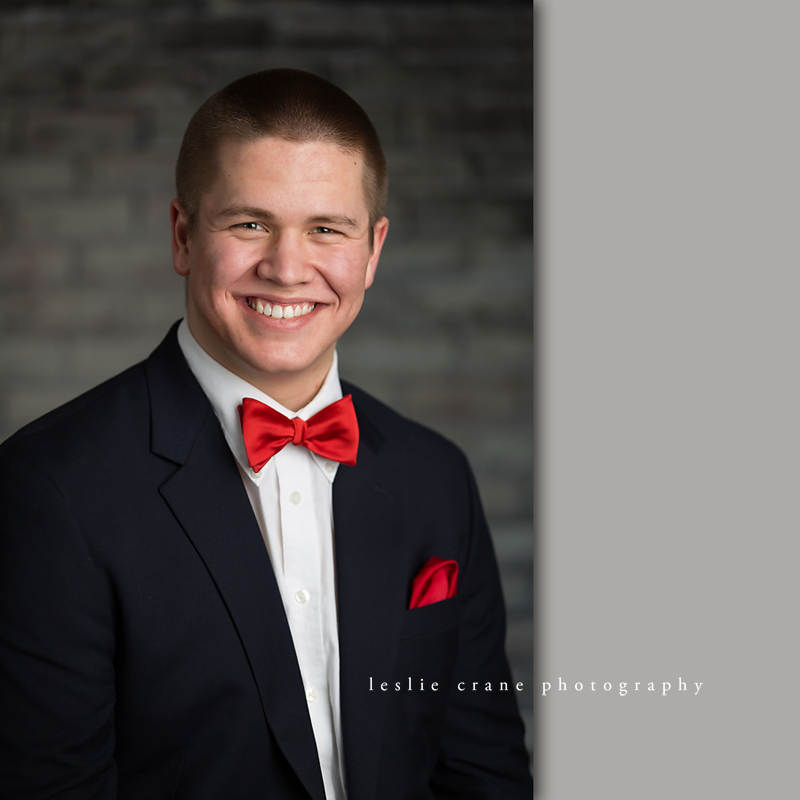 He did not one, but two separate bow ties at his senior session. 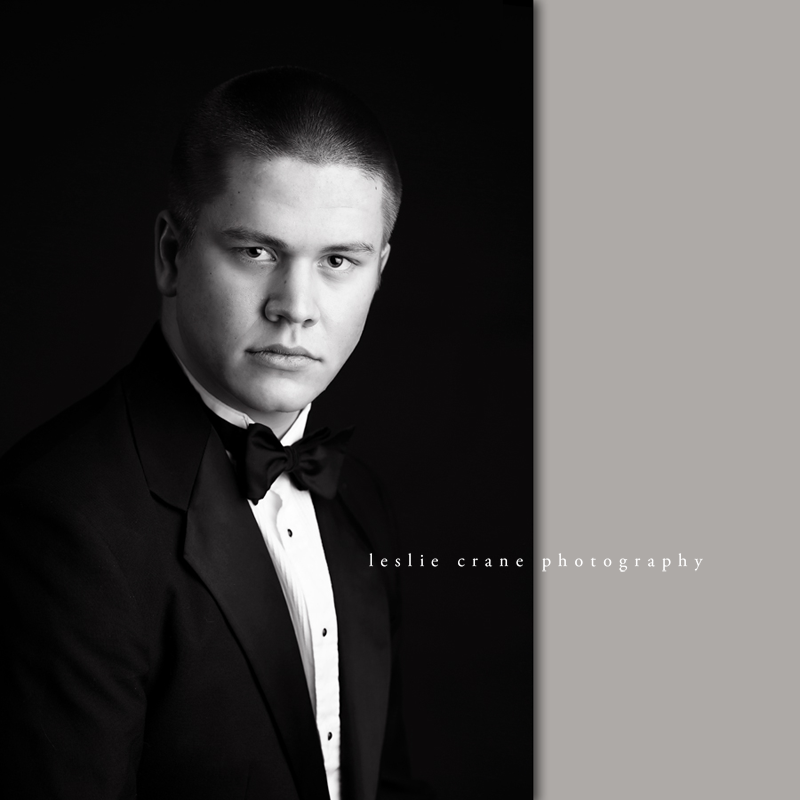 I don't often have seniors bring tuxedos to their sessions but this gentleman did (and he looked completely at home in it). Charming, natural, fabulous. 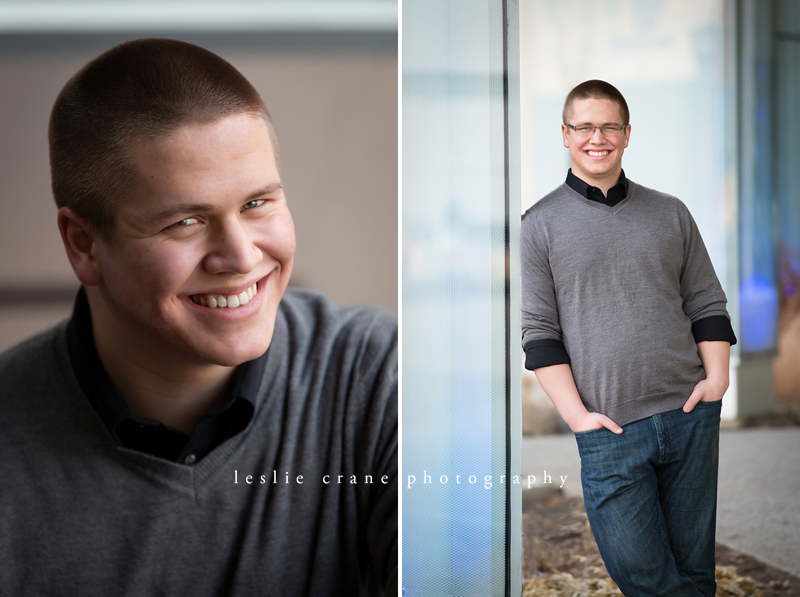 Love the rich colors and personality! Perfect! Simply fantastic!! Classic look in every portrait. I love your lines, framing, light & colors! These are fantastic!! 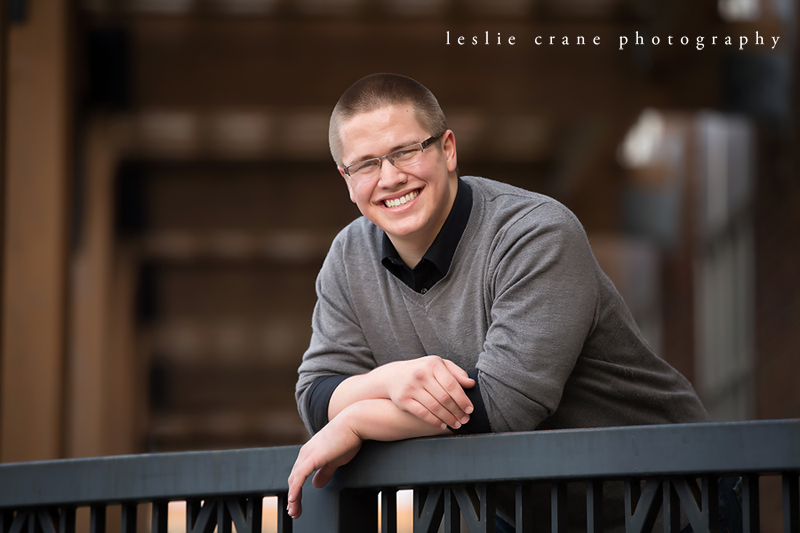 Such a handsome young man, with a killer smile! 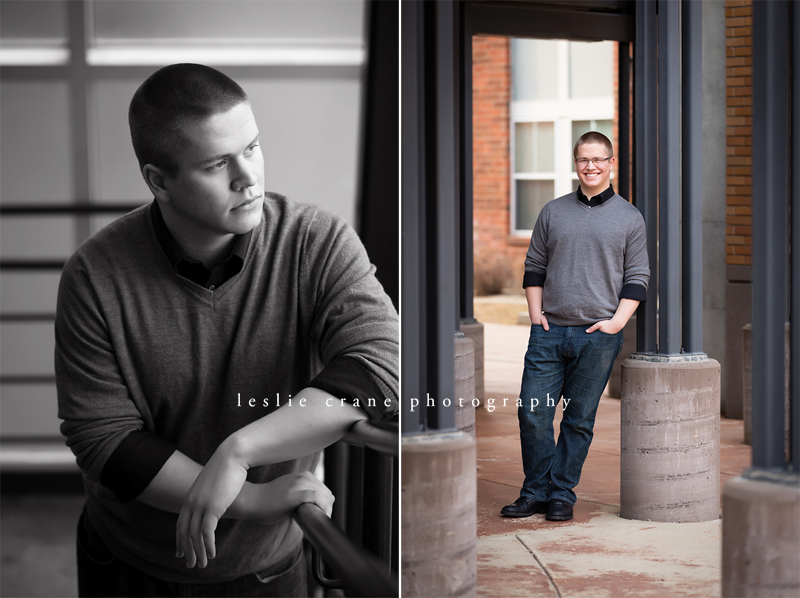 Wonderful session Leslie! He seems to be so relaxed and I love the different styles you captured!! 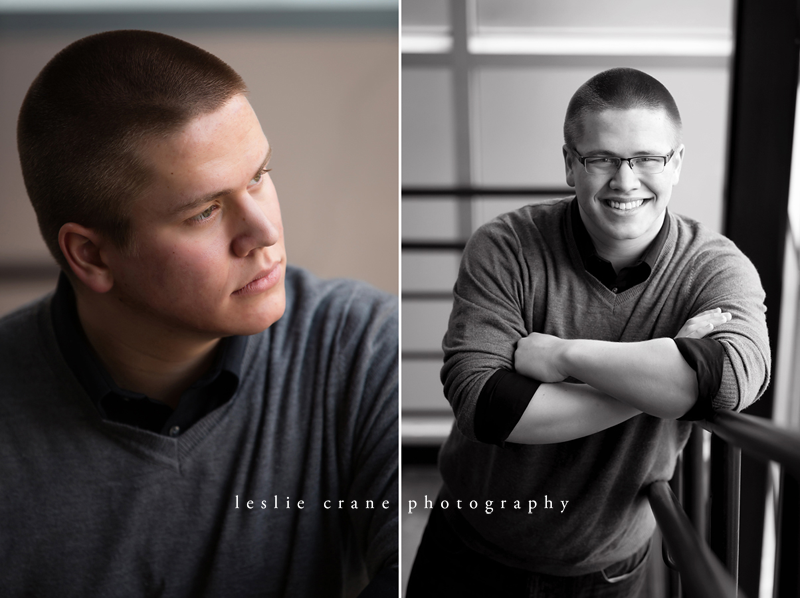 These are wonderful and he sounds like quite an impressive young man. Very classic portraits.